This used Bundy Bass Clarinet is in decent cosmetic and good playing condition. It has been evaluated and repaired by our instrument repair department. 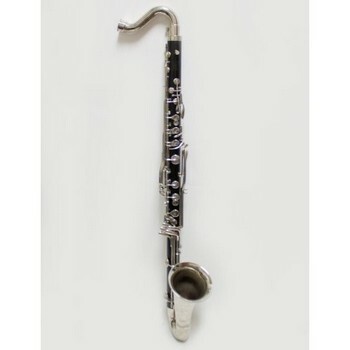 This bass clarinet is ideal for a beginning player or for marching band.